Remember the chalice the one Maester Cressen and Melisandre drank from in the Chamber of the Painted Table at Dragonstone? 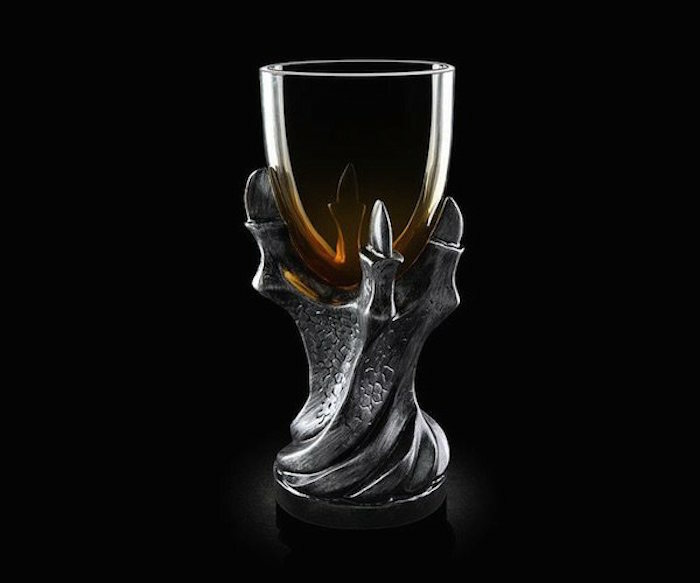 Now you can have a similar piece on your table in the form of this Game of Thrones Dragonclaw Goblet Replica. 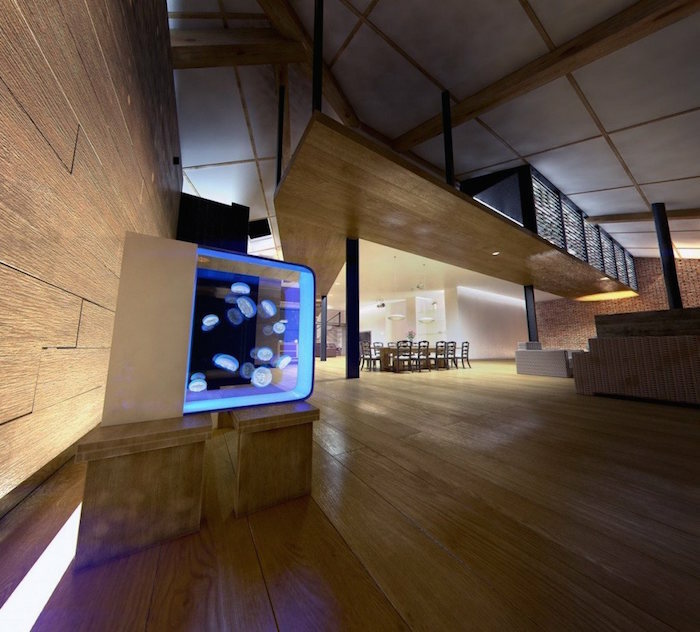 Bring those fascinating organisms from the ocean to your home and store them in this amazing CUBIC Jellyfish Aquarium. It’s totally a new form of aquarium that will help you feature these curious and unique creatures at home or workplace. 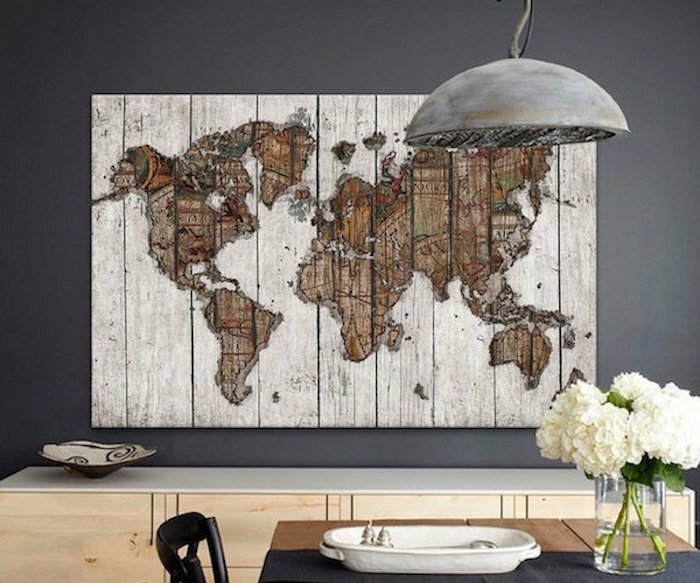 Bring those fine art details to your living room with this amazing piece of Wood Map Maximilian San Giclée Print. It’s a marvelous design by Maximilian San which has been hand-stretched and stapled over pine wood bars. Next time you go camping, the one accessory you shouldn’t leave behind is Basecamp. It’s an amazing wood burning stove and grill which can convert heat into usable electricity and can be used for outdoor cooking as well as charging. 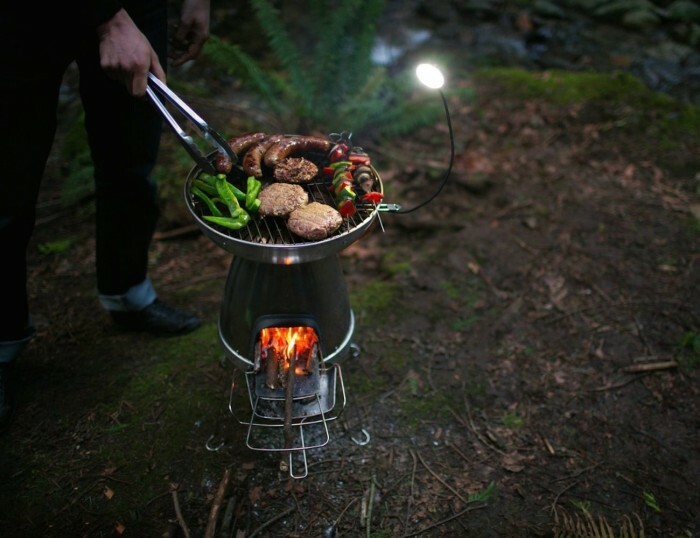 The stove operates on fallen branches or small pieces of firewood and is an eco-friendly form of cooking wood-fired meals anytime outdoors. Make your bike rides at night super entertaining and brightly lit up with iGlowCageB. 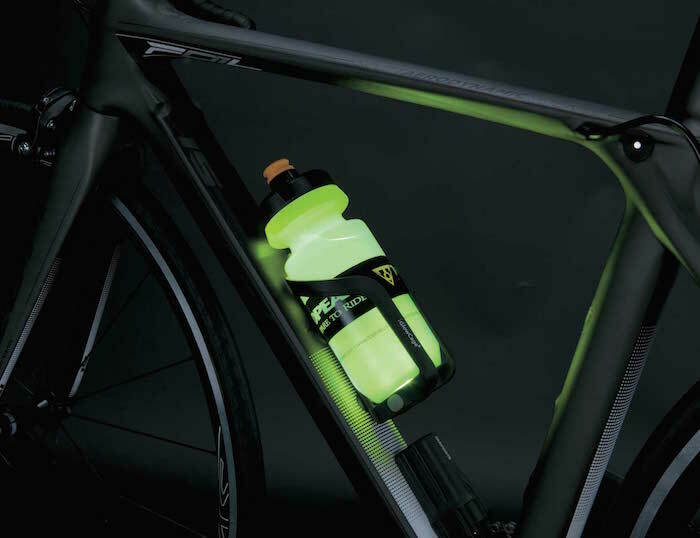 It’s a unique water bottle and cage combo for your bike which has been integrated with a bright RGB LED for clear visibility in the dark. 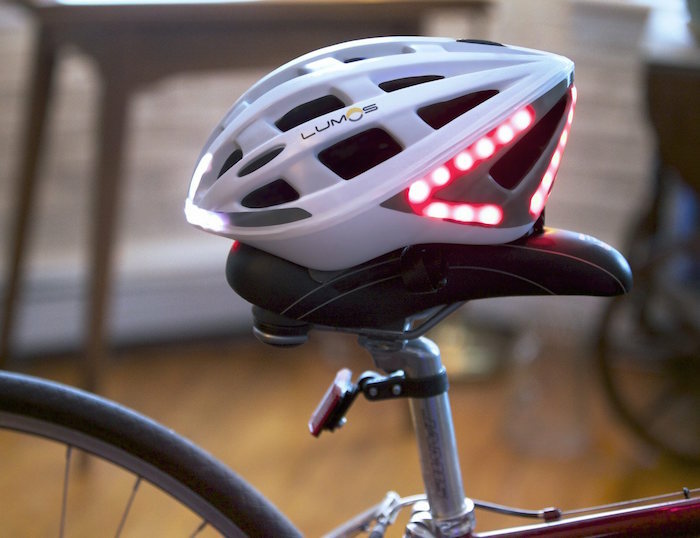 You can select among various colors and get to experience a 360 degree visibility of your bike at night. Fuel your sports performance with your favorite music by your side through this VOXOA Sports Wireless Earphones. They can stream up to 6 hours of CD quality music at a time and have been made to be sweatproof as well as water resistant. 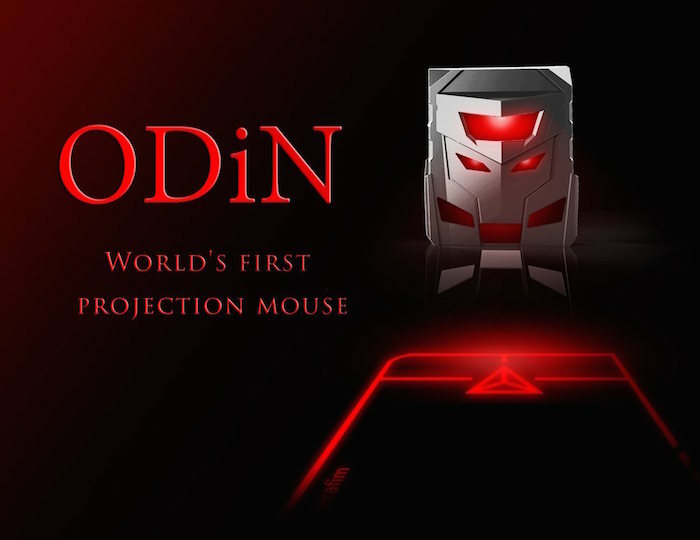 ODiN Aurora presents you a whole new experience with computer and mouse. The world’s first laser projection mouse redefines your daily user habits for designing, gaming, work, and everything. Brease turns your external drives into cloud storage and makes them accessible on all your devices, from anywhere. Brease is an easy to set up cloud hub that turns the storage you already have into a cloud of your own. Just connect your external hard or flash drives and your personal cloud increases with the size of these drives. Brease makes these drives accessible on all of your devices. 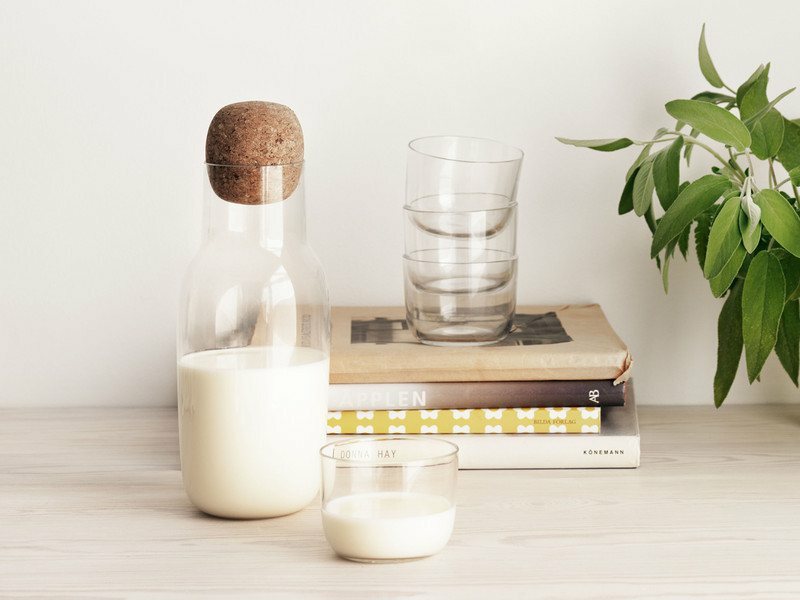 Use it as a water jug or a wine carrier, the Corky Carafe & Glasses by Muuto is a classy design for your tabletop. You may find the oversized design a bit unusual but that’s what makes this set of carafe and glasses unique and eye-pleasing.